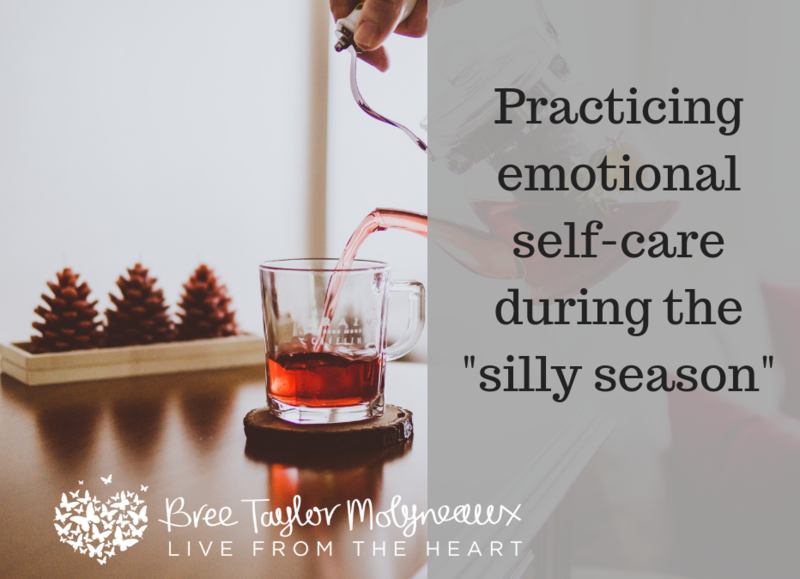 Christmas can be stressful for us, which means it’s a time when self-care at the emotional level becomes even more crucial! A few years ago I wrote about 4 tips for self-care at Christmas, however this year I want to add a few more tips and resources in for you! I personally believe and teach that when we let go of all the SHOULDA’s and COULDA’s and instead become more gentle with ourselves we can experience harmony in all areas of our life. The way many of us talk to ourselves is toxic, so how can we expect to create a life of health and vitality when inside we are constantly berating the one thing we cant escape – ourselves! I believe embracing self-care is foremost about learning to cultivate a more gentle and loving inner voice so that we are kind patience and compassionate to ourselves, instead of critical nasty and irritated. Learning to change your inner dialogue with yourself to one that is harmonious, gentle and encouraging (like we do for our children and friends) has many benefits! Not only can it change how we feel about ourselves, what we see in the mirror and create a glow that comes from within, it affects our resilience, our emotional capacity for joy, and can greatly reduces stress in the physical body. 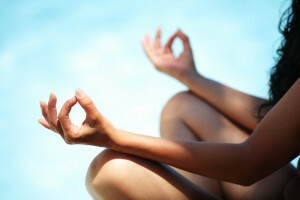 If your body is a temple, so is your mind… its time you treated it that way. Asking for help isn’t always easy, but it can make a world of difference to lighten the load when we get assistance with small tasks. Especially at Christmas time when there is lots to do, using easy tools like online shopping, calling in a favour with a friend or paying a cleaner to do something for you can make all the difference to maintaining sanity at a stressful time of year. What can you outsource or get help with to lighten your load? Most of us are chronically over-scheduled these days (especially once you have school age-kids) so its super important to make time to be present in the here and now. Which really means doing nothing! Giving yourself permission to slow down pause and be fully here is one of the biggest gifts we can do for our emotional well-being. Having the time and space to de-compress is an important part of stress relief as it allows our bodies to function optimally. It also creates the space and quiet for thoughts feelings and reflections to rise to the surface where we can hear or process them. If we are to busy DOING, we never get time to BE and end up living in constant survival mode or ‘flight or fight response”. This really is a big topic and I’ve written a whole blog article on it – read more here. You have heard this before but its still relevant! Your body needs around 2 litres of water a day to function optimally, so stay hydrated! If you struggle to drink enough add a few drops of lemon or grapefruit essential oil in there to enhance the flavour and give your body what its needs at a basic cellular level. 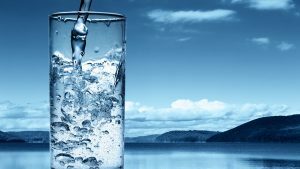 Did you know that often when we are tired or hungry, we just need a drink of water? So instead of reaching for coffee or food hydrate yourself first and notice what a difference it can make to your mental clarity, energy and mood. When I’m doing to much computer work my body tells me through head, neck and shoulder tension or tight hips. This happens because we are not designed to be stagnant – our bodies are designed to move daily, and movement is a great form of stress relief that is inbuilt into our physiology. There are countless studies and researchers showing that exercise is a great form of keeping the body healthy, in part because it helps us release tension and release feel good hormones like endorphins, instead of stress hormones like cortisol. 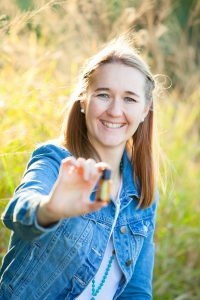 If you are literally exhausted and prefer something more relaxing to reduce stress, some of my favourite strategies for stress relief include applying/ diffusing essential oils, putting some music in, going outside and sitting on the grass to get some fresh air or restorative yoga. Whatever works for you what matters most is that you make regular time each week (or day) for some of this! Remember our bodies are not designed to be living in constant stress and activity, so having an outlet is crucial for both our physical health and emotional well-being. In summary, you do not need to struggle or suffer this Christmas if you put some health self-care measures in place! Self-care is all about small daily habits; meditation, yoga, breathing, kind thoughts, diffusing essential oils or going for a walk. Its most often the small things that we do daily and create habits around that can make or break us. So ask yourself, what habits you creating for yourself right now?